New research has confirmed that eating high fibre cereals, and other other foods naturally rich in fibre, appear to be effective in helping prevent colorectal cancer. 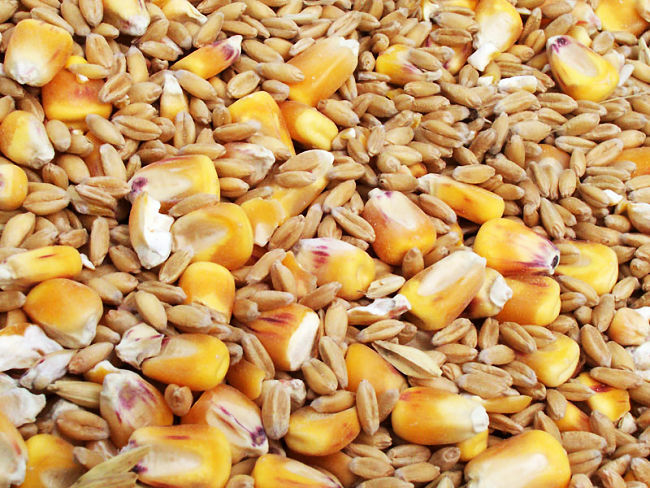 Eating whole grains and dietary fibre and is well known to help reduce the risk of cardiovascular disease, but the benefits for reducing the risk of colorectal cancer has been less clear because various studies have produced inconsistent results. Although there is on-going debate, researchers from Imperial College London conducted a major review study and concluded that eating an extra 10g of fibre a day reduced the risk of bowel cancer by about 10 percent. However reviews of 25 previous studies showed that the natural fibre in fruit and vegetable was not very effective. The study published in the British Medical Journal, showed an association between increasing amounts of fibre in the diet from whole grains and cereals and lower risk of colorectal cancer. 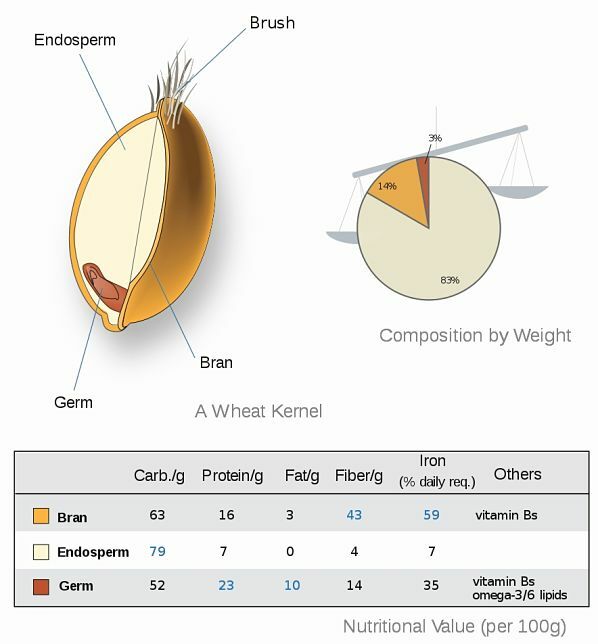 Whole grains include foods such as whole grain unprocessed cereals, whole grain breads, brown rice, porridge and oatmeal. Many breakfast cereals available in various countries have high fibre levels (such as All-Bran), and other food have extra fibre added to them. 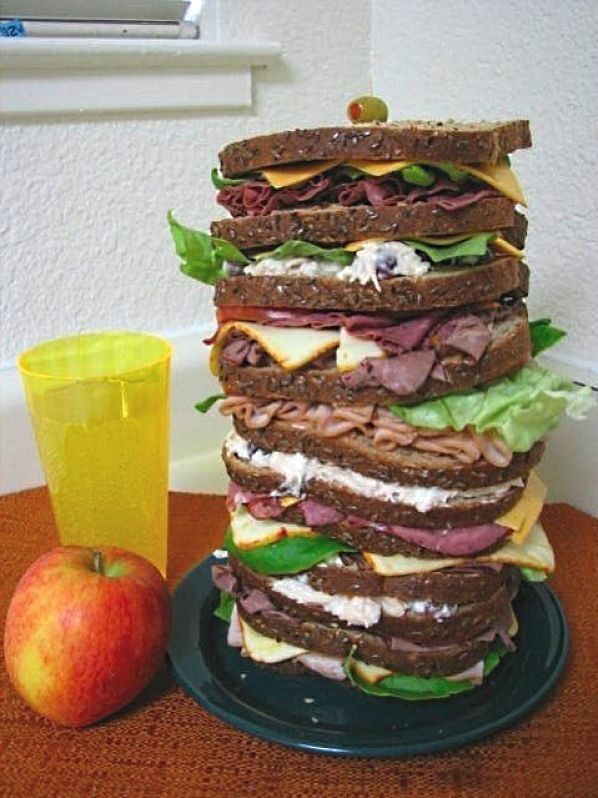 But consumer should be careful of the salt and sugar contents of these processed foods. 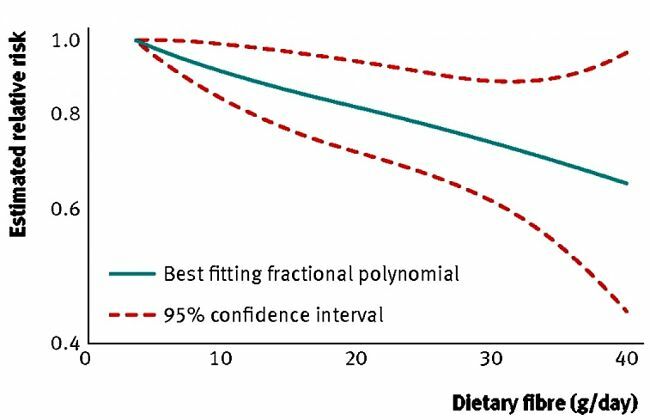 The research analysis produced a direct linear association between dietary fibre and colorectal cancer (see image). The implication of this is that the more extra fibre you eat the better for reducing the risk. Even moderate amounts have some effect according to the researcher. Adding just three servings (90g per day) of whole grains in your daily diet was associated with an expected 20 percent reduction in the risk of colorectal cancer. 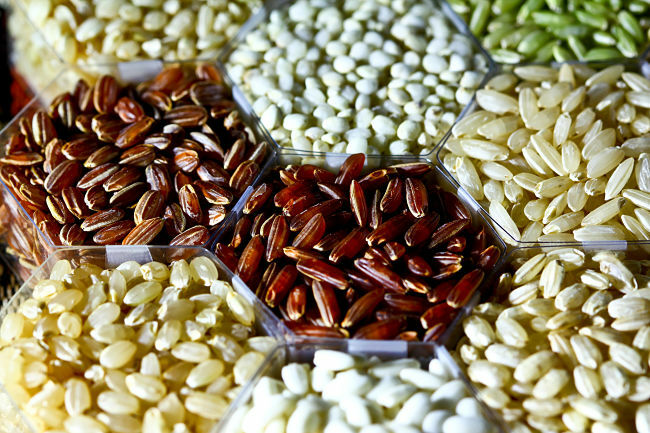 However, there are various conflicting studies in the literature and there has been a called for future research to better identify the cause and effect relationships and they the of food and diet/ lifestyle relationships the beneficial effects of fibre. 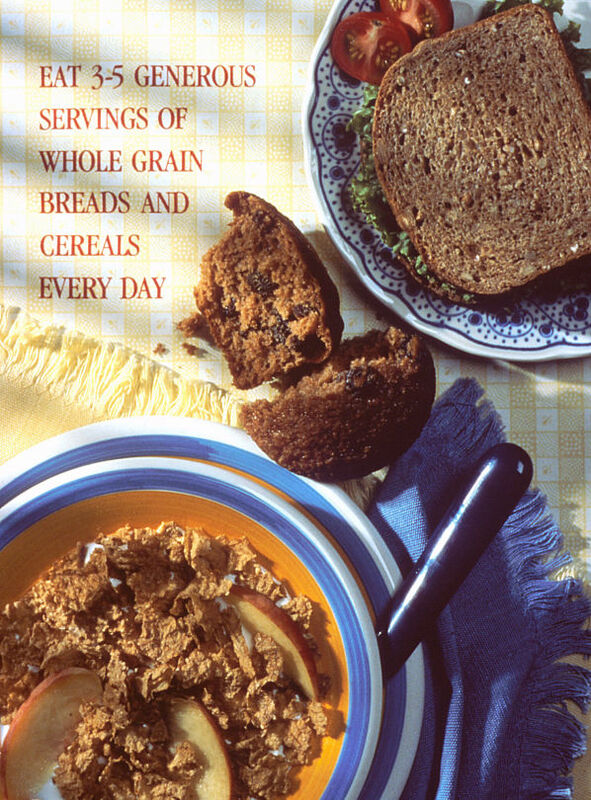 http://www.ncbi.nlm.nih.gov/pubmed/15824154 A large 2005 study investigated the link between dietary fibre intake and the incidence of rectal and colon and cancers in two large groups of subjects over many years: the Health Professionals Follow-up Study (that included 47,279 men) and the Nurses' Health Study (that included 76,947 women). These studies and did not indicate an important association between fibre intake and colorectal cancer and showed that there were likely to be many dietary and lifestyle factors linked with the risk. The large recent review included an assessment of these results, and it is significant that the value of fibre in fruit and vegetables as been downgraded. The researchers in the recent British Medical Journal also said that the benefits of increasing whole grains in the diet and high fibre intake had other health benefits apart from reduced risk for colorectal cancer. 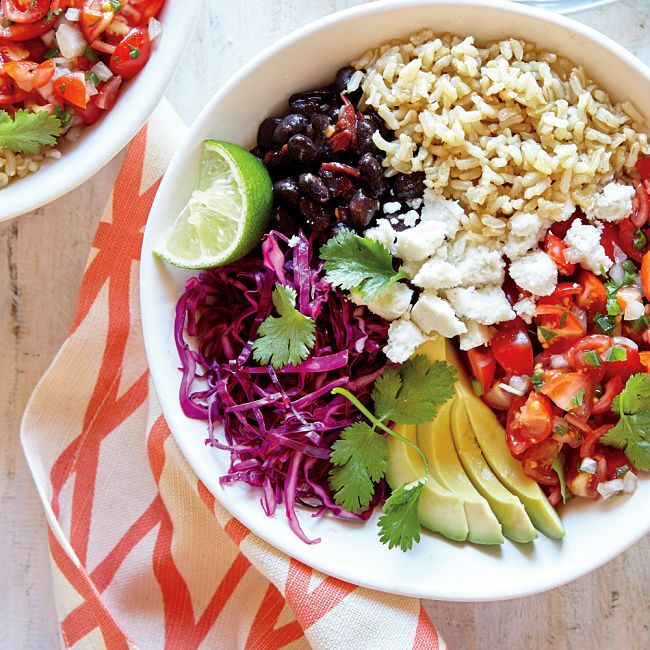 Whole foods and whole grains in the diet are also associated with reduced risk of type 2 diabetes, cardiovascular disease, reduced tendency to be overweight and obese, and possibly increase life-span. However the researchers have stated that a lot more work is needed to clearly identify the quantity, food type and kinds of fibre that people should be consuming to reduce risk. 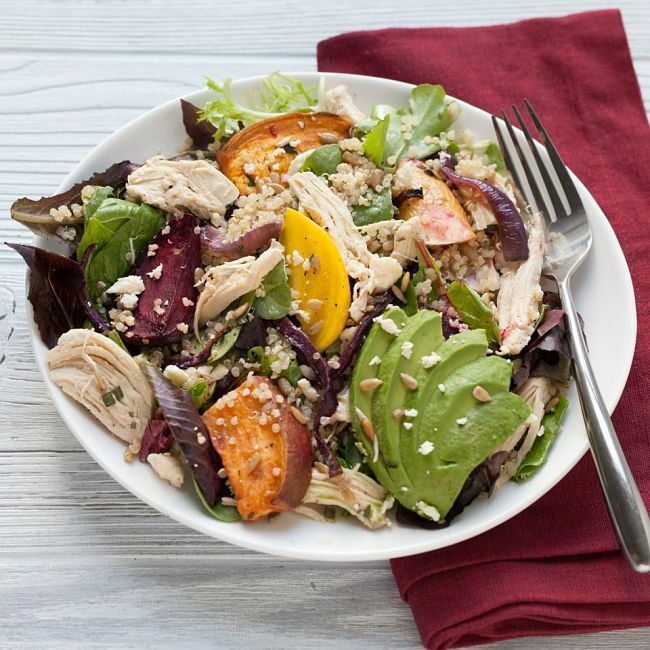 The researchers recommend a healthy balanced diet, based on whole foods, which includes lots of dietary fibre in foods such as cereals, grains, fruit and vegetables to reduce the risk of developing bowel cancer. 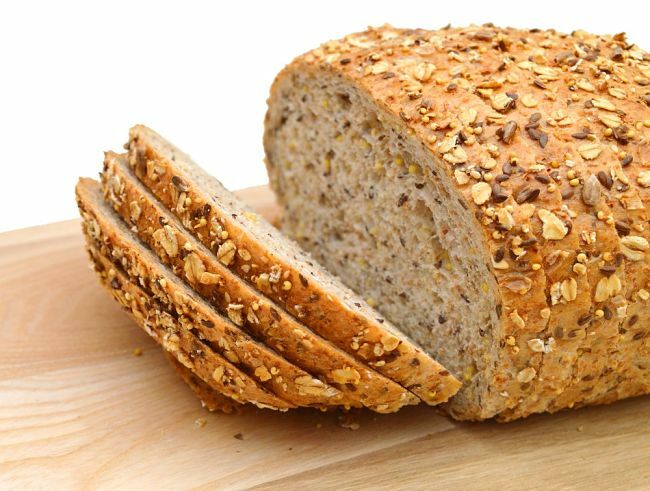 In an accompanying editorial in the British Medical Journal, Professor Anne Tjonneland from the Danish Cancer Society, stated that a lot of work should be done to help make whole grain products more appealing to consumers and their health benefits must be more actively promoted by health authorities. This includes the development of a simple labelling system to help consumers to choose high fibre whole grain foods instead of heavily processed cereal based foods such as white bread and white rice.